The International Military Music Festival “Spasskaya Tower”, one of the world’s three largest military tattoos, lowered its curtain on Saturday night in Moscow. The tattoo started with one minute of silence for the 291 victims who were killed in an earthquake that shook central Italy on Wednesday. 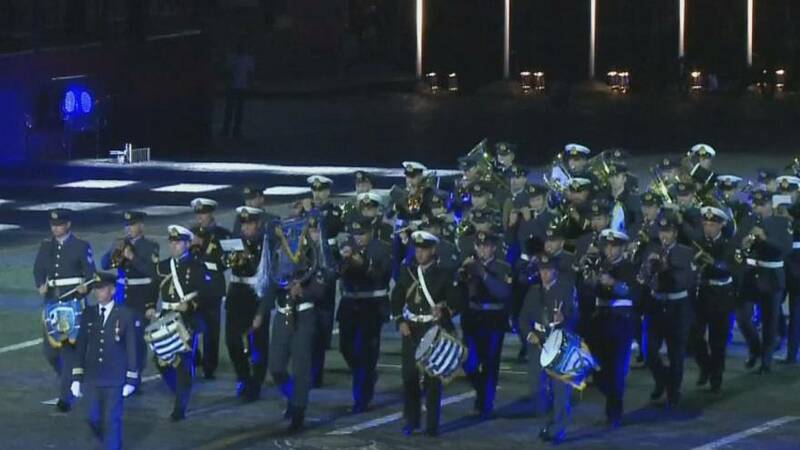 Twenty two military bands from 12 countries performed on Red Square, with 12 bands from Russia. The wonderful performances amazed the 7,500-plus audience members.